Interventions, Viral Vids, & Campaign Trails - Weekly Wrap-up: Sept 5 - 11, '15. Interventions, Viral Vids, & Campaign Trails – Weekly Wrap-up: Sept 5 – 11, ’15. Oliver Furrer with a 14,000 foot stinker somewhere above Switzerland. Photo: Akira Ikarus. There are some who might suggest that there’s nothing in this world better than stinkbugging cloud-9 on a drop-through deck while letting 300mph winds tickle your Teva sandaled toes. Surprisingly enough, we are going to have to disagree, and on a number of levels. But mostly because our new Weekly Wrap-Up for Sept 5 through September 11, 2015 is here. Ha ha! Please enjoy. So first-off, Blood Orange just dropped this super funny glove video spoof featuring Liam Morgan’s homies trying to do an intervention on him and his strange and compulsive glove usage. Just watch it. ha ha!. 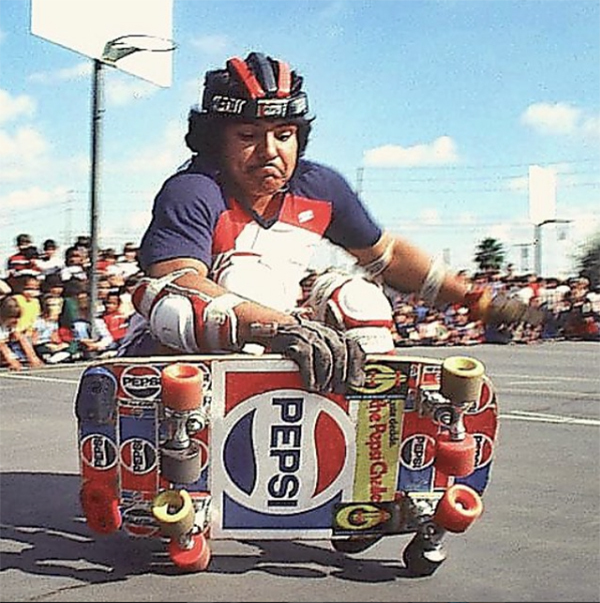 In radon yet intriguing skate news, Jenkem Magazine just released an interview with that one corpulent skater who tried to ollie that 13-flat-13 stair set in the rain and thusly became internet famous. 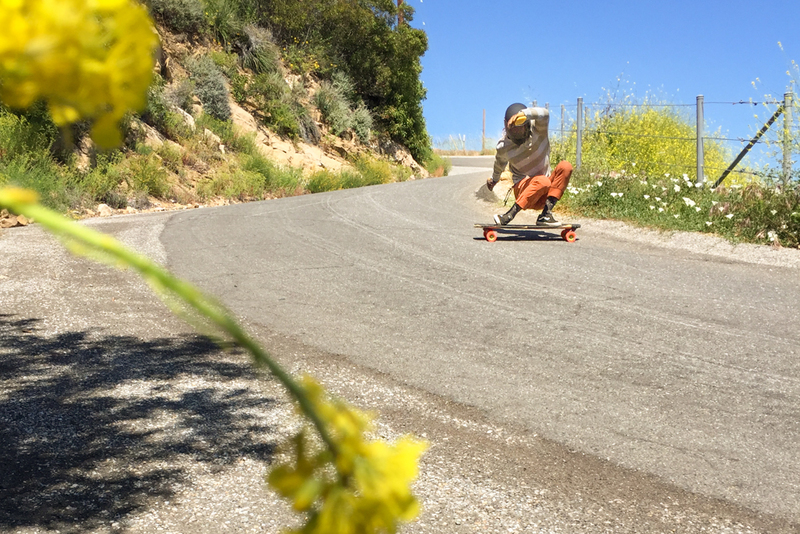 Some ripping Orangatang riders (Dusty, Kalil, Marco, Dandoy, Alberto, and Augustine) recently packed themselves into two smelly cars and made their way up north, away from city life, and the typical roads they are accustomed to. The result of this adventure is a rad edit you should watch before hitting the hills this weekend. We skated this ditch before and it is super fun. Also, Milton Martinez of Creature Skateboards kills this rad little DIY spot on the Central Coast of California. Peep it. 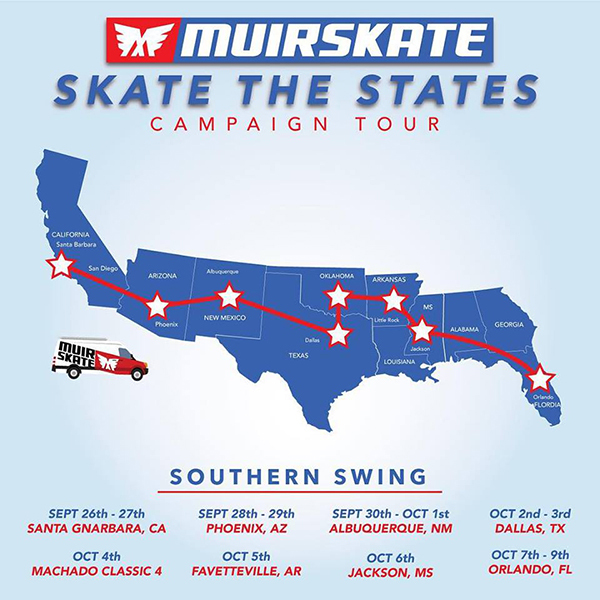 EVENT NEWS: Muir Skate is doing a Skate The State: Campaign Tour, and this image below outlines the first of three legs of the Campaign. Presidential candidate and Muir Skate owner Scott Lembach asked us to be a part of the east coast leg, so I think we’re gonna “vote yes” and join the campaign, because we really want to skate some North Carolina hills and rip the streets of New York too. Stay tuned fore more info. 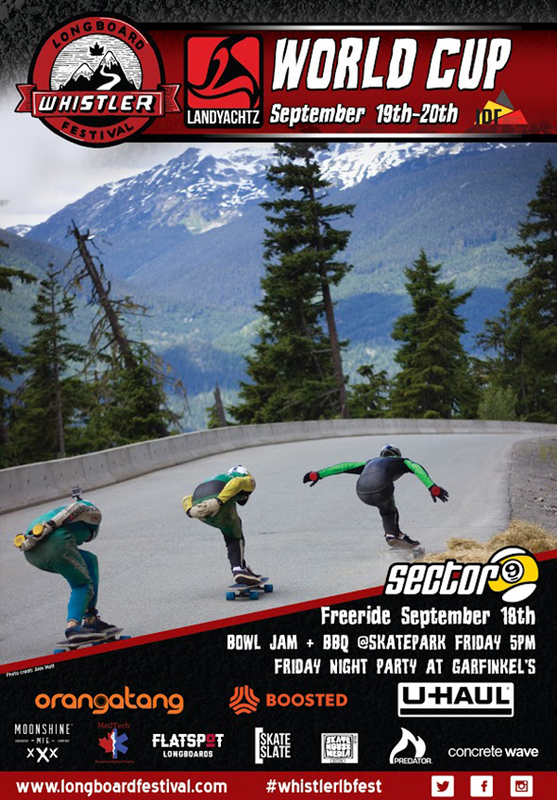 . .
Also the 2015 Whistler Longboard Festival is coming up soon too. East Coast non-binary activist and hard wheel slider, Jamie Nieves, has changed teams and no longer riding for Earthwing Skateboards but rather opting to rep for No Future Skateboards. There’s for sure other rider news but we don’t know much more as we are out skating ourselves right now. Apologies. In Wheelbase Magazine specific news: We just dropped our latest product review for Bear Truck‘s new forged Kodiak. Peep it and then please leave us a comment on how we “didn’t talk in-depth enough about the lean-to-turn capabilities”. Or just go ride your skateboard and maybe try a set of these badboys and let us know what YOU think! 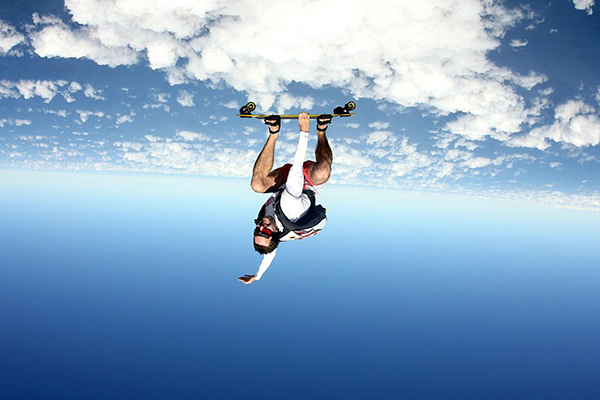 Skydives, Speedwobs, & Gnarbars. Weekly Wrap-up: Aug 29 – Sept 4, ’15. Bieber, Brakes & Shakedown. 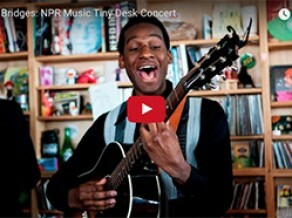 Weekly Wrap-up: Aug 22 – 28, ’15. 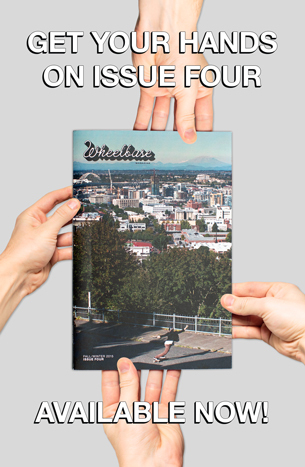 Wheelbase Weekly Wrap-up: Aug 15 – 21, 2015. Wheelbase Weekly Wrap-up: Aug 1 – 7, 2015.